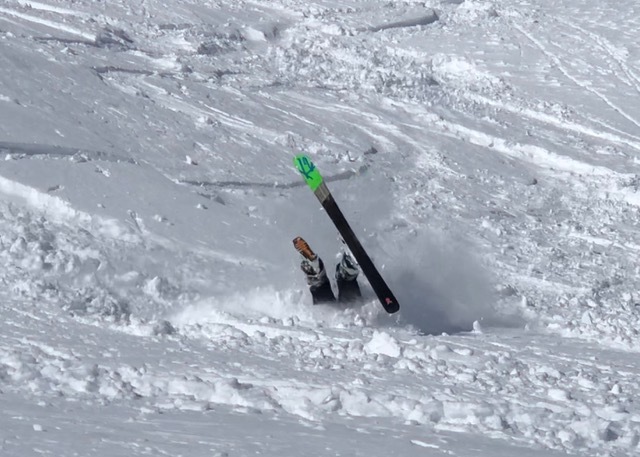 My wife is a brilliant skier. She is fearless, stylish and likes to push her skiing to the limits. These are two photographs of Julie in action. 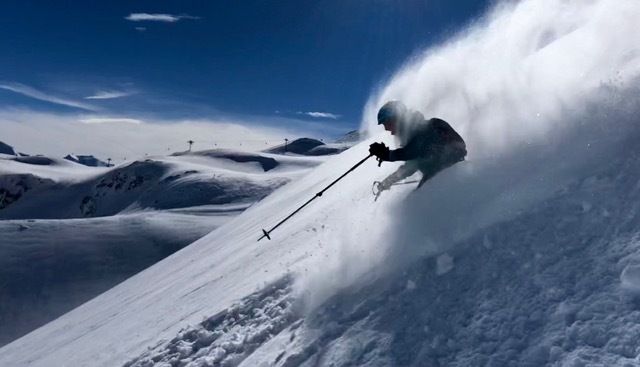 They were taken within 15 minutes of each other on a beautiful bluebird day in the French Alps. Seeing these photos together reminds me how easily a great situation can change. How many times has a well thought through presentation or plan come unstuck at the last minute. It's just like catching an edge. If we're distracted we can forget the basics and stumble. We need to remind ourselves to focus on the here and now, not to get carried away and be ready for the occasional change in environment or situation.